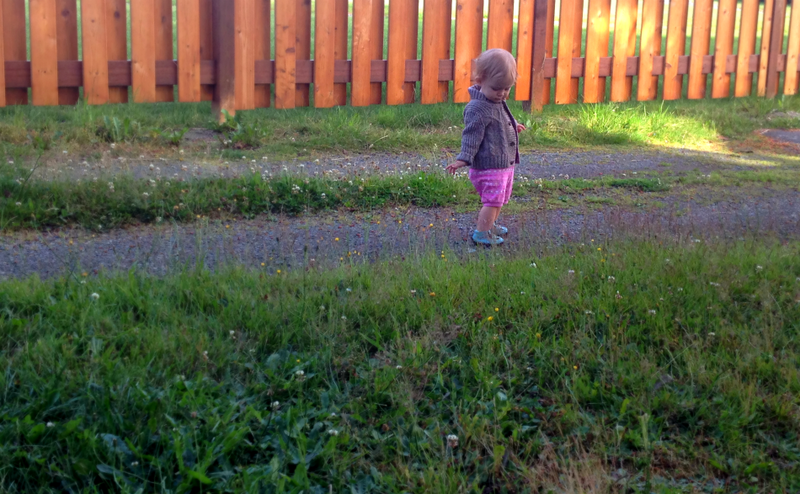 Isla: Touching all the flowers with the tips of your fingers as you walk past them on an early morning walk. A perfectly quite street for morning strolls. 26/52....and a little something more.